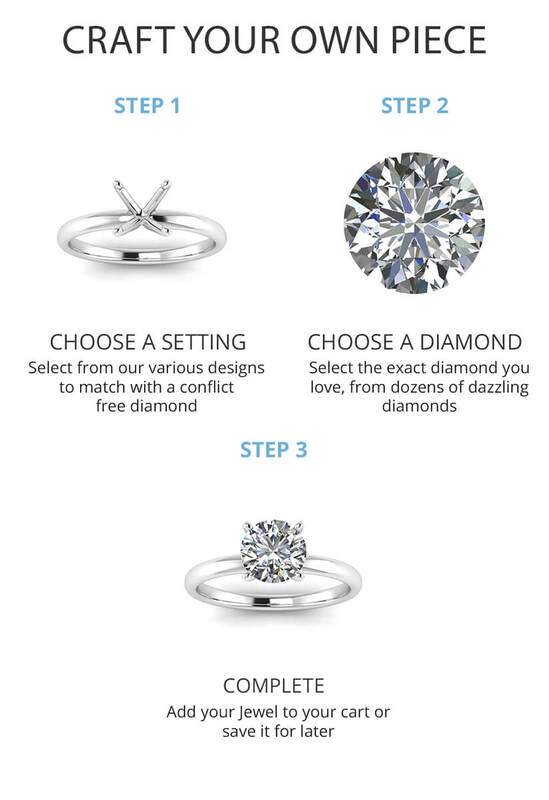 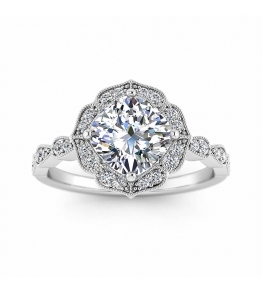 Diamond Engagement Rings Dazzling diamond set pieces. 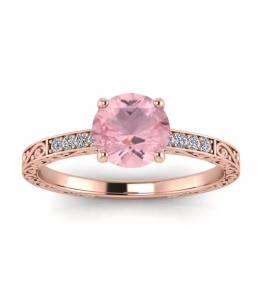 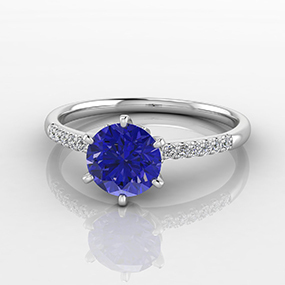 Gemstone Engagement Rings A combination of natural gemstones and diamonds. 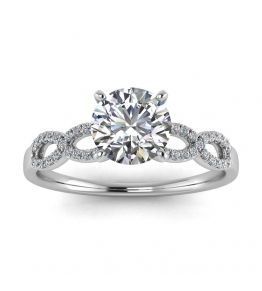 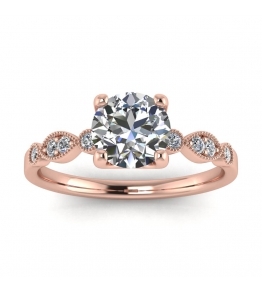 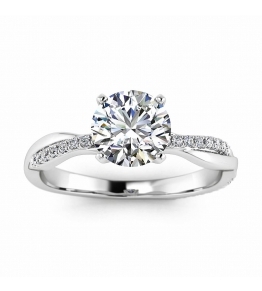 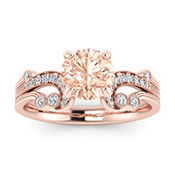 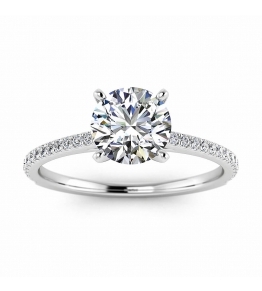 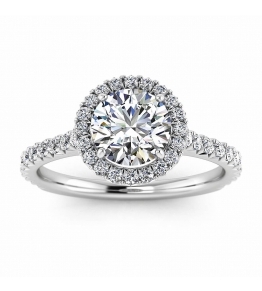 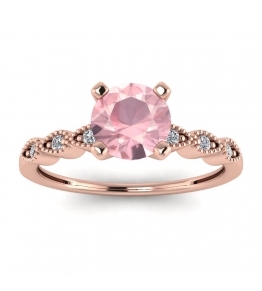 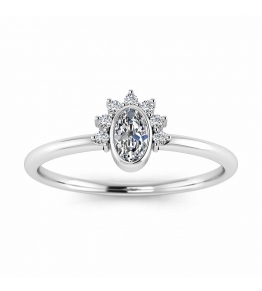 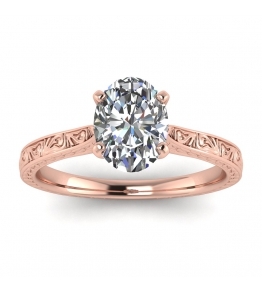 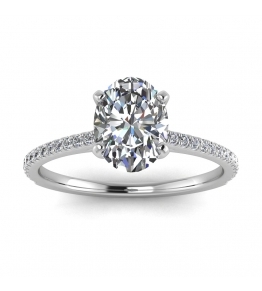 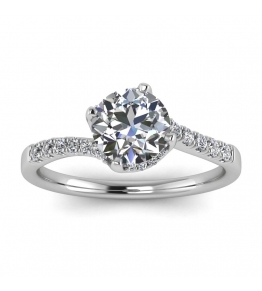 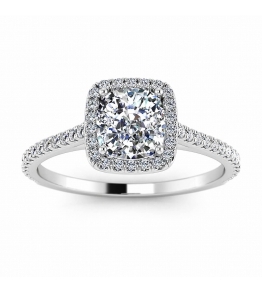 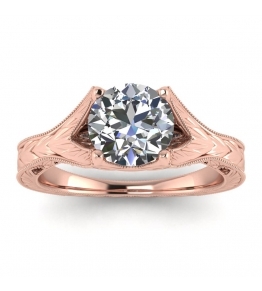 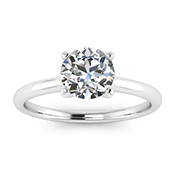 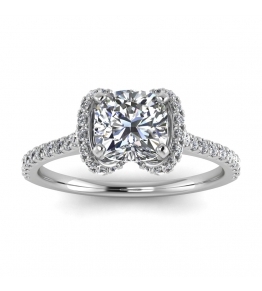 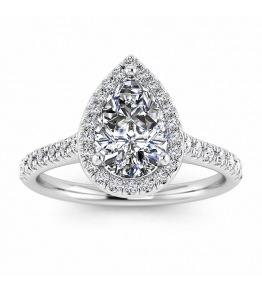 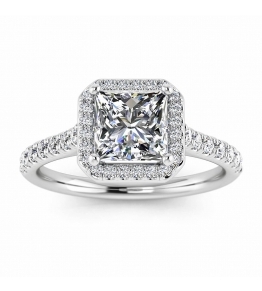 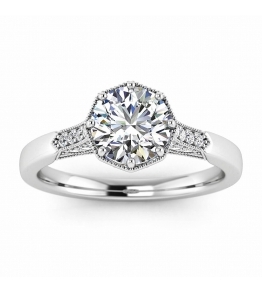 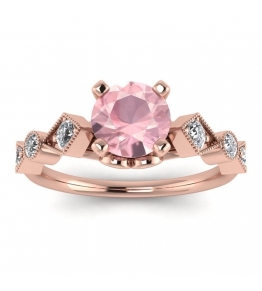 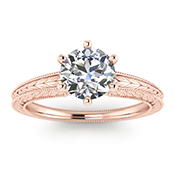 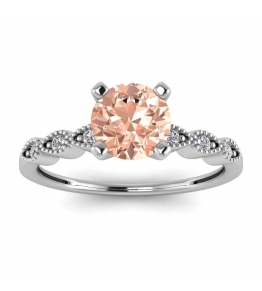 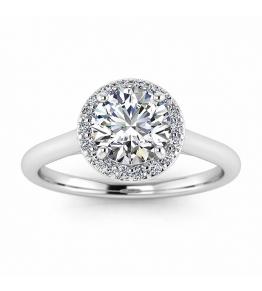 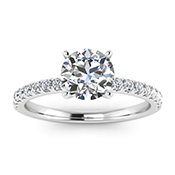 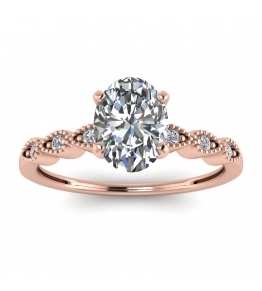 Solitaire Engagement RingsOur collection of simple yet elegant pieces. 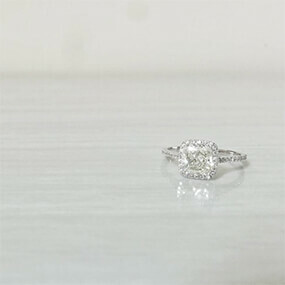 Vintage Engagement RingsOur antique styles and vintage influenced pieces. 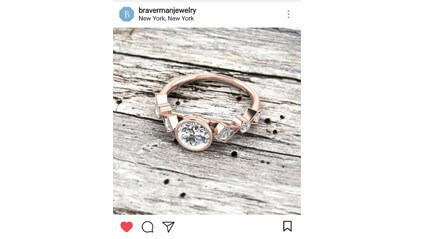 Want to enjoy some of our latest customer photos? 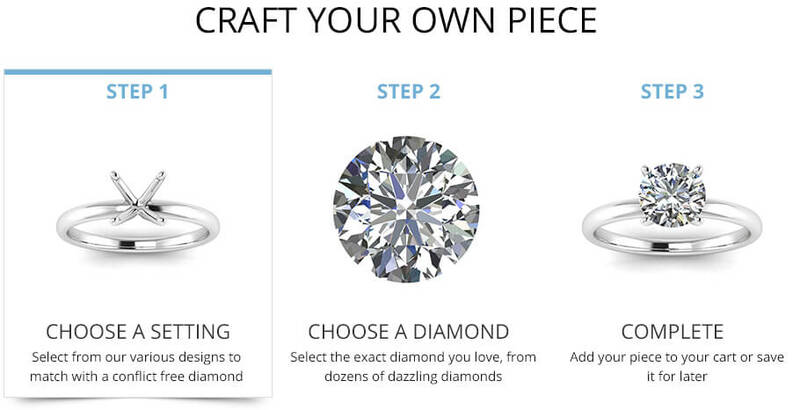 from drawings or idea to reality. 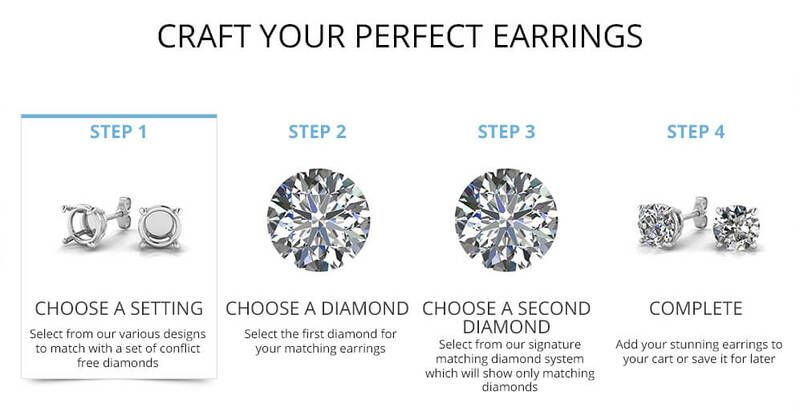 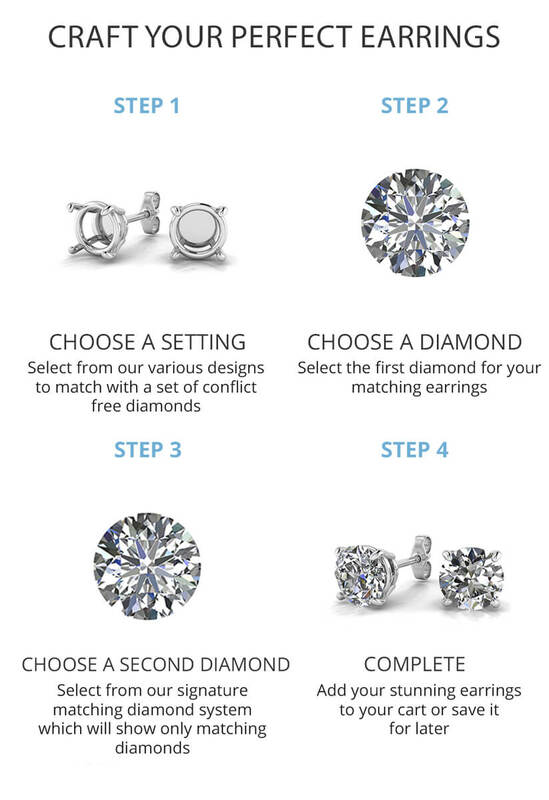 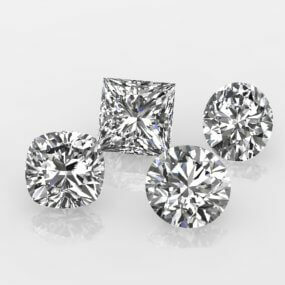 Each and every one of our diamonds is personally inspected and examined by our certified gemologist.